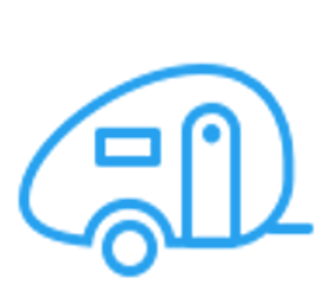 If you are looking to have a fabolous holiday with your family, you won´t regret to hire this caravan. 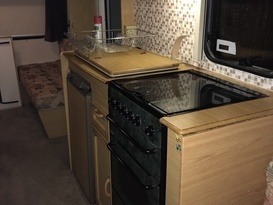 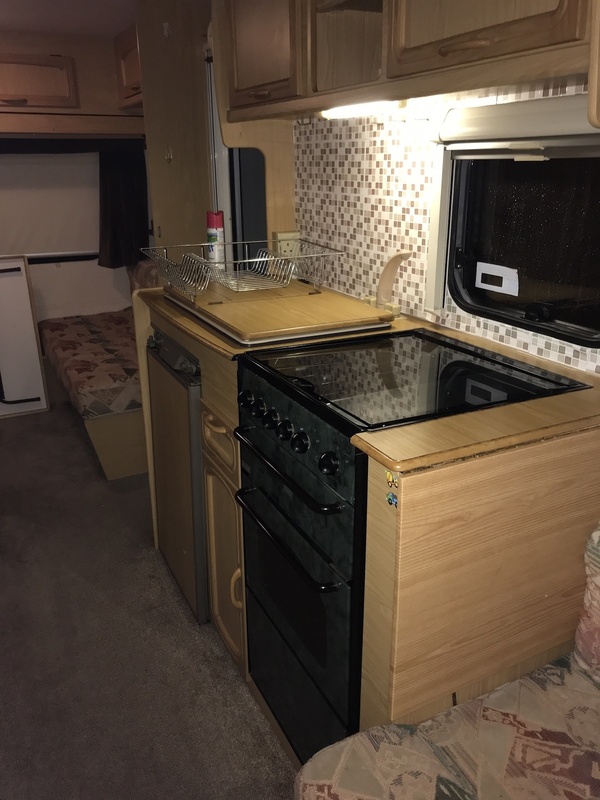 It is a very large family caravan, with plenty of space inside, great electric/gas heating, fridge, LCD tv, microwave, kittle, toaster, equipped kitchen with oven. 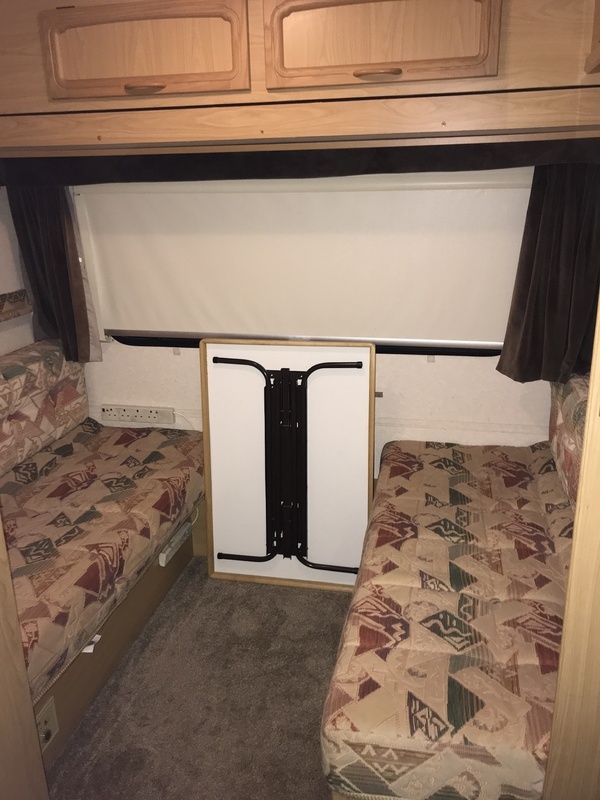 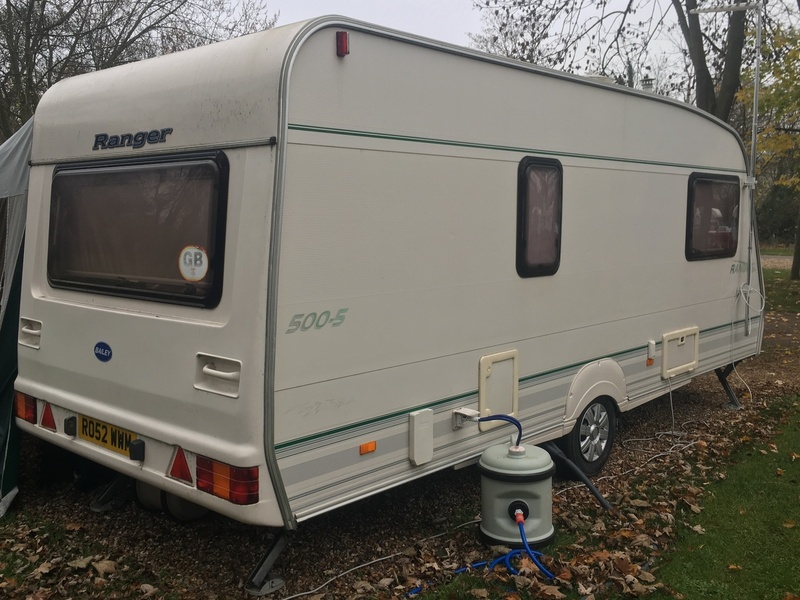 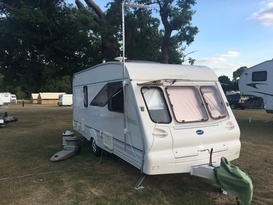 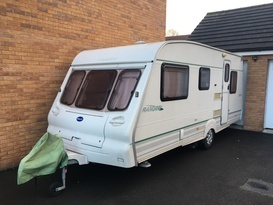 Eventually is available the connections and pipes for the super service pitch.This caravan can be easily towed by a normal saloon car, as the weight is only 1300 kg!! 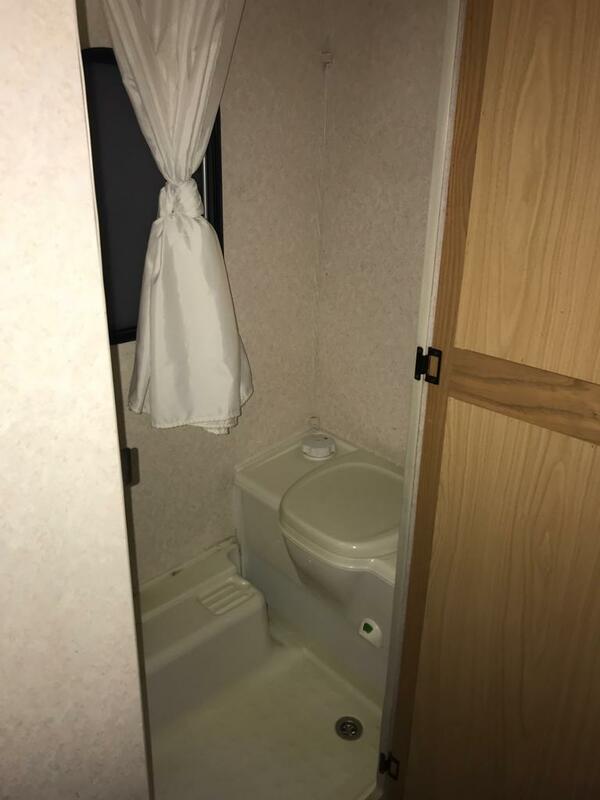 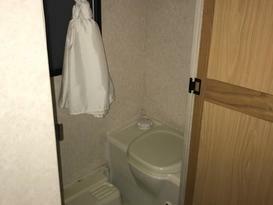 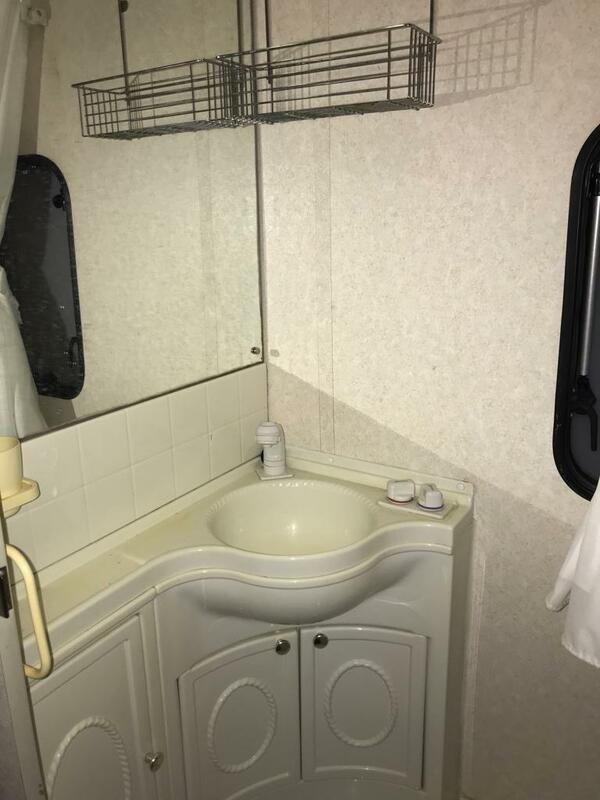 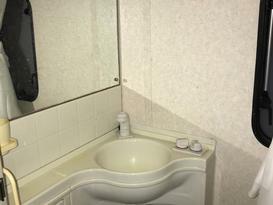 The Bathroom is enough spacious to allow a person to have a shower, as the caravan has a 15 lt boiler fitted. 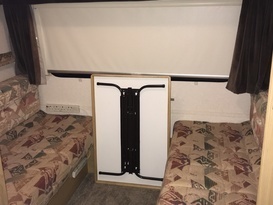 To make the life easy the caravan is fitted with a remote controlled motor mover. 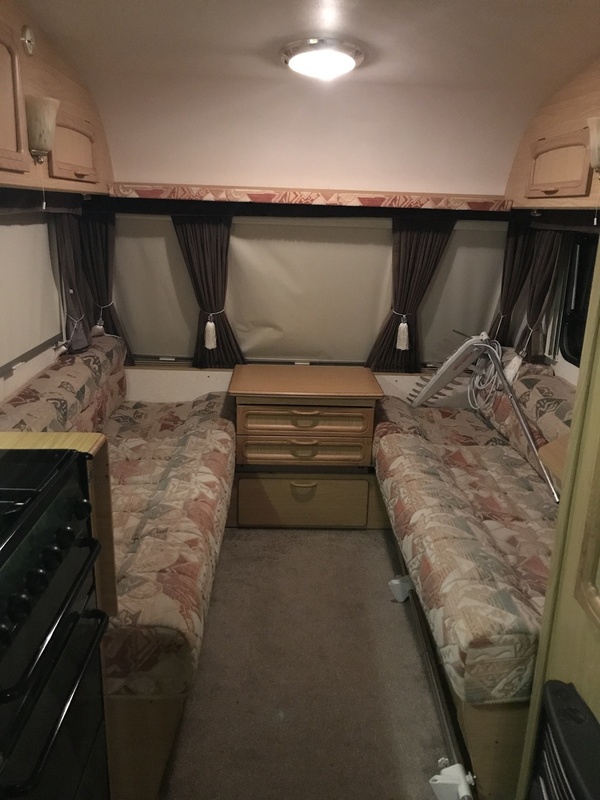 The only things you will need to bring are your own bed linen and pillows, buy some food and go!! 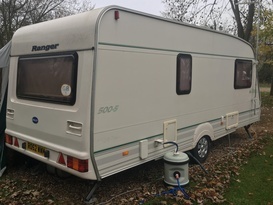 Consider that this is our caravan, we love it, we are not a business, so please treat it like yours. 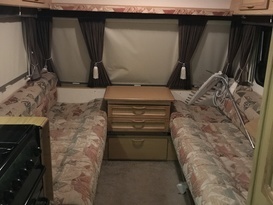 We are a friendly family, for any enquiry please contact us. - The Caravan needs to be returned reasonably cleaned especially the carpets, for this reason in highly adviced no to use the shoes inside.